Exhibition Dates: July 1–July 30, 2017. The “Royal City” has it all: new and old, modern innovation and rich historical heritage—endless inspiration for those who strive to capture their surroundings with camera in hand. But no two photographers see the aspects of a place in exactly the same way; subjects of interest and vantage points vary and are always strongly influenced by the individual perception and personality of each image maker. 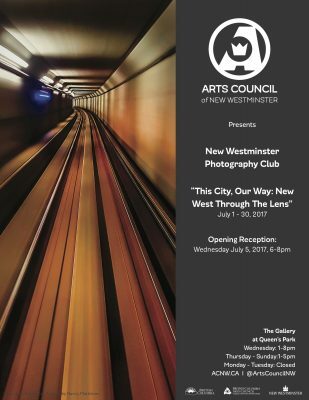 The New Westminster Photography Club artists are pleased to share their various views of this city in its myriad guises—glimpses of both the iconic and lesser known places we call home—and are pleased to present This City, Our Way: New West through the Lens. The New Westminster Photography Club was formed in 1948, when four or five camera-buffs got together to exchange information and discuss their work. Within a year, this small group had grown to become the New Westminster Colour Photography Club, with more than a dozen members. Though its numbers have waxed and waned, the core purpose of the club has remained steadfast: to foster the art form and appreciation of photography. 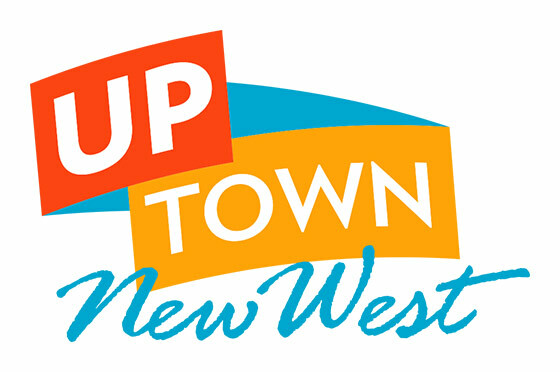 The NWPC is proud of its continuous, active role in the city of New Westminster, and its unwavering support of all aspects of photographic artistry for over 65 years. 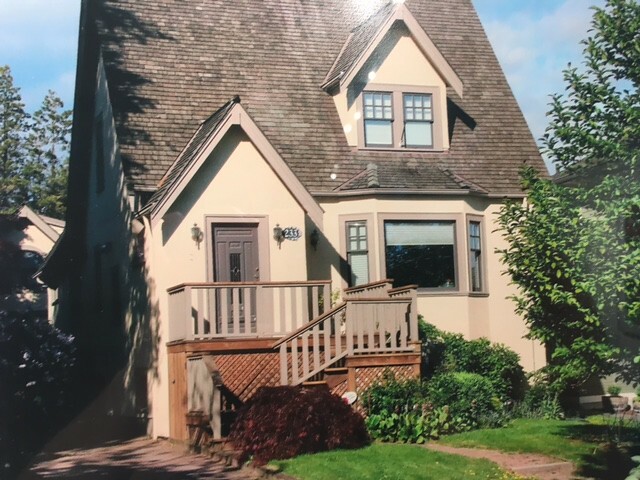 The NWPC is a member of CAPA (Canadian Association for Photographic Art), and participates annually in a number of print and digital competitions held throughout the Lower Mainland. NWPC members have also had original photographic work published in the Georgia Straight, 24 Hrs, the Vancouver Sun and Canadian Camera, as well as other magazines, trade journals and periodicals.